You don’t think about the locks on your home or place of business very often. In fact, it may have been years since you have given them a thought. 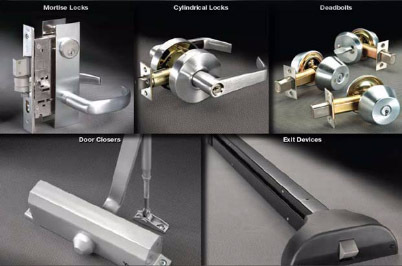 Changing out the locks of a home or business should be as routine as any other maintenance jobs. Some might say that changing out your locks is very important, and they would be right. Locks help keep our lives safe and are hard-earned possessions right where they belong. There are several occasions when is it critical that you have the locks changed at your home or place of business. 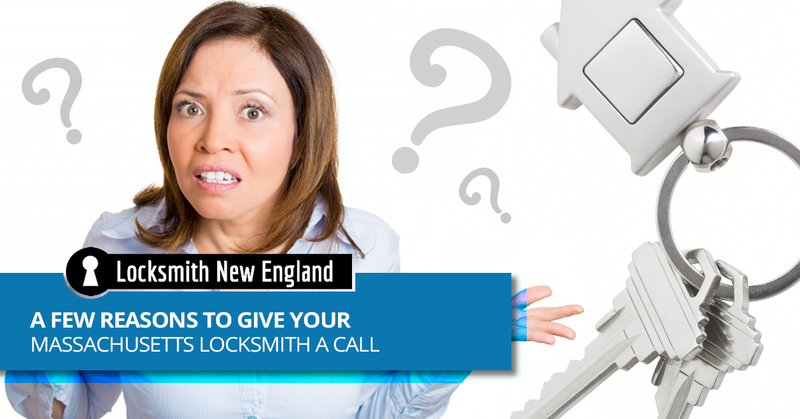 Here are just a few reasons to give Locksmith New England, your Massachusetts locksmith, a call. If you or somebody else lose the keys to your home or business, you need to call your locksmith right away. After all, you have no idea where those keys might turn up or who might have access to them. Even if an honest citizen returns the keys to you, you can’t be sure that somebody didn’t make copies of them first. If you have a roommate who has decided to move out, you should change out the locks when they are gone. You might totally trust your roommate, but you just never know who they may have given a key to. Your roommate could have given a copy of your house key to a late girlfriend or untrustworthy friend. If you have recently broken up with a boyfriend or girlfriend who had a copy of your key, even if it was amicable, you should have your locks changed. If you own a business and had to let someone go recently, it is a good idea to change out the locks. In fact, it is a good idea to have the locks changed out on your place of business on a regular basis. Whether you are moving into a new home or place of business, you should have the locks changed out as soon as you can. It is easy to forget to do this amid all of the stress and chaos of moving, but it is important to get it done. You just never know who the previous tenants handed out keys to or who has the ability to open your doors. There might even be keys to your new home or office hidden under a rock or above the door, long forgotten by the previous tenants. If your home or office has been broken into, you need to change out the locks immediately. Even if the intruder came in through a broken window, you just don’t want to take a chance. The intruder may have found a spare key. 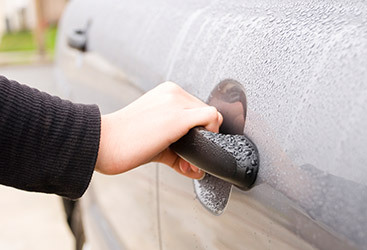 Even if you haven’t experienced any of these situations, it might be time to change out your locks. 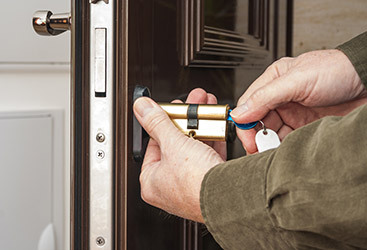 Remember, just like most components of your home or office, your locks aren’t made to last forever and could fail with age. 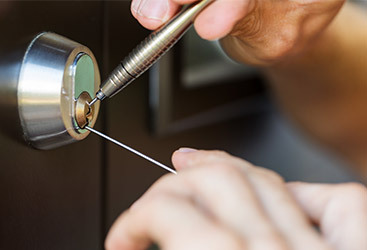 If it is time to change out the locks of your home or office, give Locksmith New England a call.